The work week comes to the end, which traditionally means that it’s time for our next game news digest. We, as always, have gathered only the most interesting and popular game news, so don’t waste your time and start reading them. We are going to begin our today’s digest with the news about the sci-fi shooter, entitled Destiny. Thus, on Monday its creators presented the fresh video, in which they told “everything you need to know” about this project, and already in a couple of days the official Destiny pre-order (so far only for PS3 and PS4) was opened. More information you may find in the full articles. It has already become a good tradition that our game news digest includes some fresh information about the motion picture industry. This week has been rich in such news, so we just couldn’t overlook them. 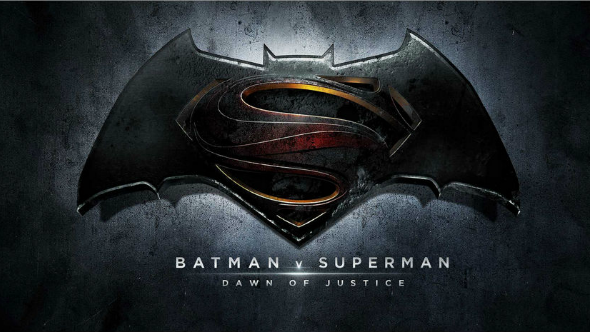 At first, we have shown you three new X-Men: Days of Future Past trailers, then have told you about an interesting campaign, related to the upcoming Star Wars: Episode VII movie, and, finally, we have shared the official title of Batman vs. Superman blockbuster. If you want to know more about any of these news, then click on the appropriate link. Another video, which we have shown you this week, is a fresh trailer of the forthcoming Middle-earth: Shadow of Mordor game. The project’s developers have presented the new video, in which they have told about the different weapons, the magic runes and a possibility to combine them in this RPG. More information is available in the full article. The developers of The Witcher series have also told some fresh news. The head of CD Projects RED studio has shared the information about the absence of any exclusive content and a third-party publisher. If you want to know more details, then we advise you to click on the link above. 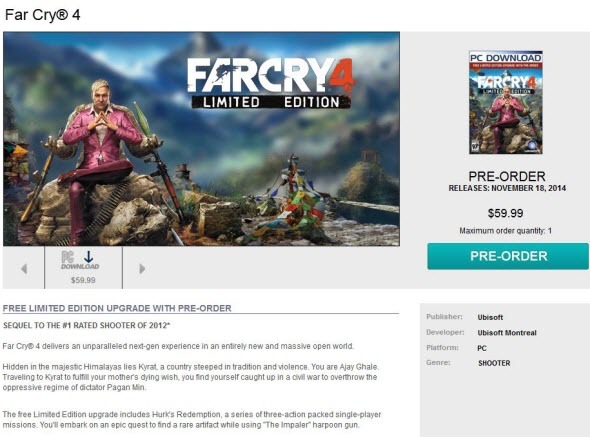 Far Cry 4 was officially announced only last Thursday, but even during this short lap of time it has managed to get lots of rumors and unconfirmed for the current moment project’s details. If you are interested in the game’s story, its protagonist and Season Pass, then click on the link above and go to the full article. 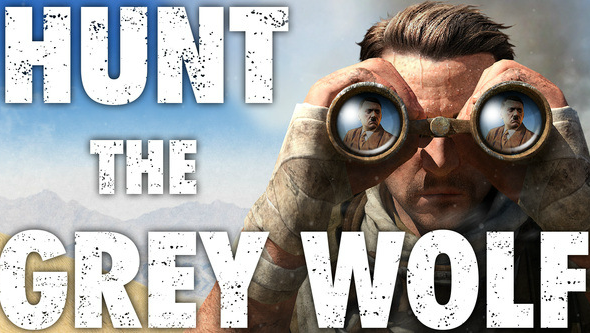 Sniper Elite 3 will be released at the end of next month, and the game will be launched already with its first add-on, which has been announced this week. The details of this DLC, as well as its first teaser, are available in the full article. This week’s news aren’t full without the information about the fresh video of the upcoming Batman: Arkham Knight game. Click on the link above in order to watch the trailer, to get to know more about this action-adventure and to look at the new improved batmobile. And the last thing, which we would like to include in our today’s game news digest, is a review of the recently released Wolfenstein: The New Order game. If you aren’t sure whether to buy this project or not, then we suggest you reading this review and decide after it.